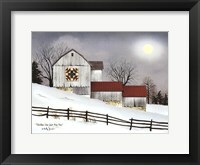 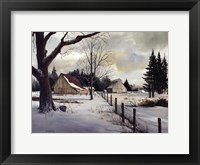 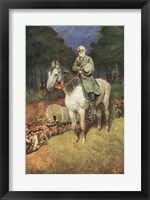 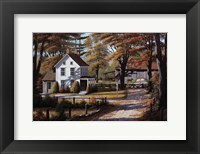 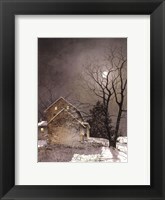 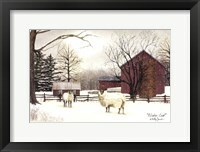 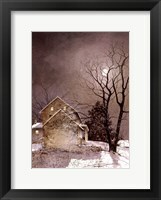 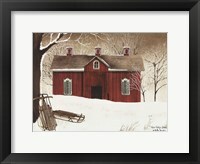 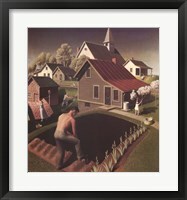 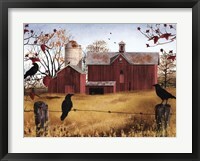 Framed American regionalism prints began around the 1930s and derived from the Midwestern part of the United States. 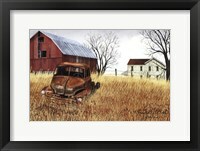 The style of art features rural painters , illustrators, and other artists from the Midwestern region. 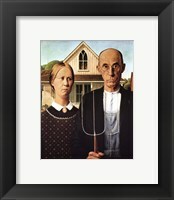 Their styles were often compared to the styles of urban artists of that same era. 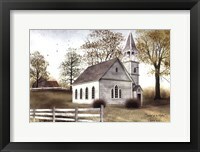 The style depicted what real life was for that time period in that specific region. 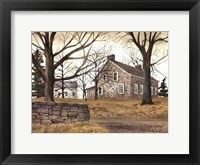 There are many artists that have contributed to this particular style of art, but two main artists come to mind first when discussing American regionalism art work. 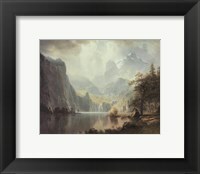 Thomas Hart Benton and John Steuart Curry are both painters and are famously known for their beautiful and creative contributions to American regionalism art. 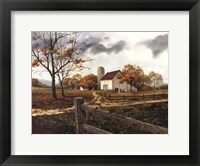 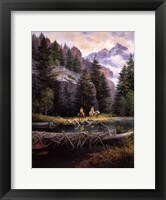 Both artists’framed American regionalism art work continues to be the top examples when talking about regionalism artwork. 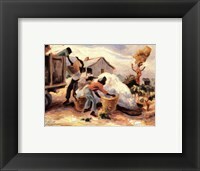 Thomas Hart Benton started off creating regionalism pieces by making sculptors that depicted the everyday lives of regular Midwestern folks. 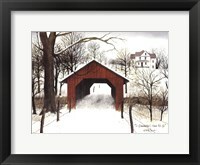 Hating what modernism stood for during the time, Benton solely dedicated his artistry to creating regionalism artwork which included a number of famous murals that can be seen in Indiana and Chicago. 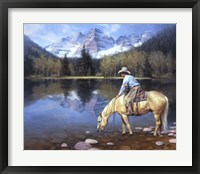 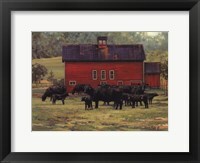 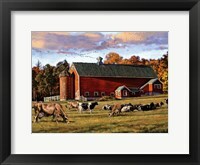 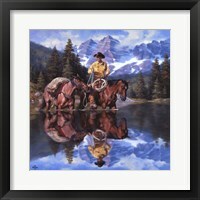 John Steuart Curry is another artist known for depicted everyday country life through his artwork. 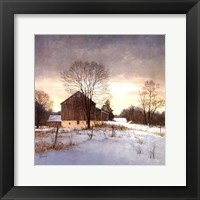 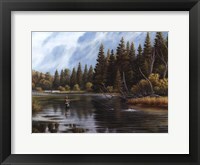 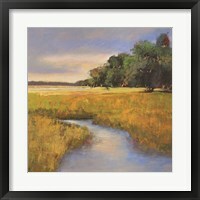 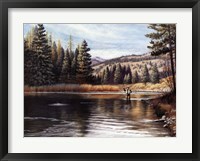 The Kansas native enjoyed living in the state and his paintings proved his love for his hometown. 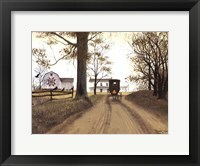 Framed American regionalism canvas prints may be specific to a certain region of the United States, but its contribution to American art continues to shine through museum displays and big beautiful murals that still stand today.